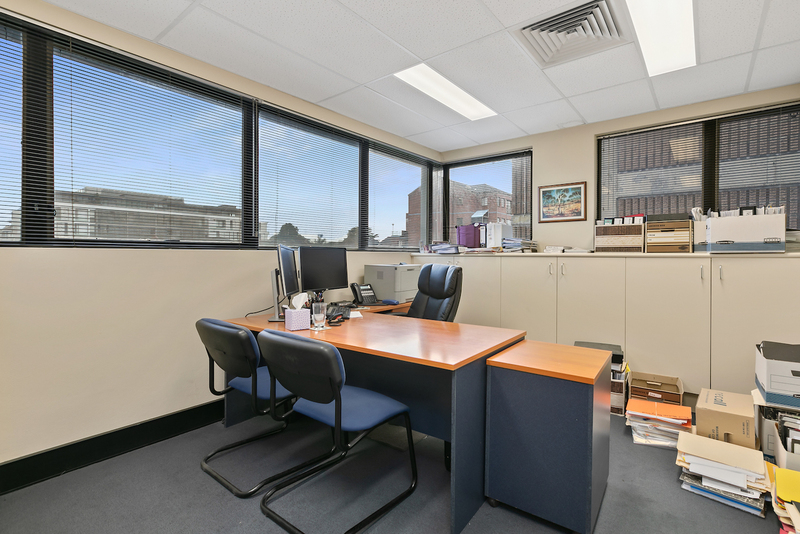 For Sale ~ Office, Medical / Consulting ~ CHATSWOOD ~ 56 Neridah Street ~ ~ 3 ADJOINING STRATA OFFICES FOR SALE IN ONE LINE! 3 ADJOINING STRATA OFFICES FOR SALE IN ONE LINE! 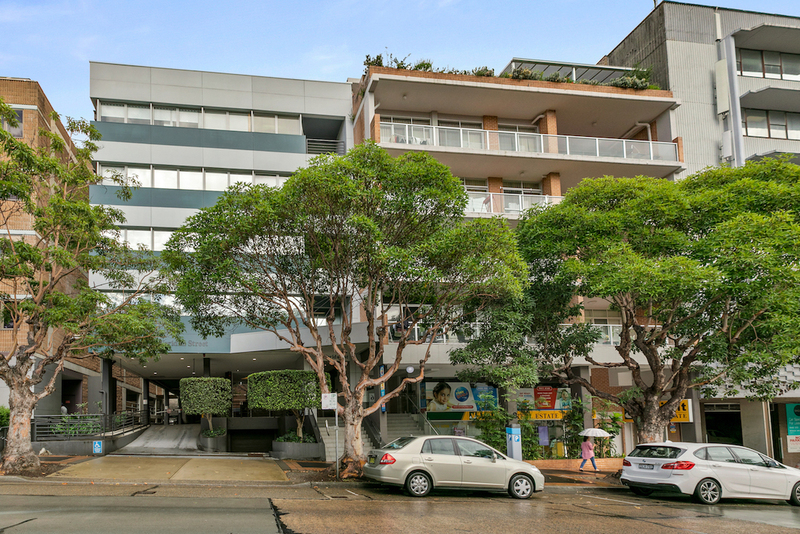 SUPERB LOCATION IN CHATSWOOD'S RETAIL PRECINCT! 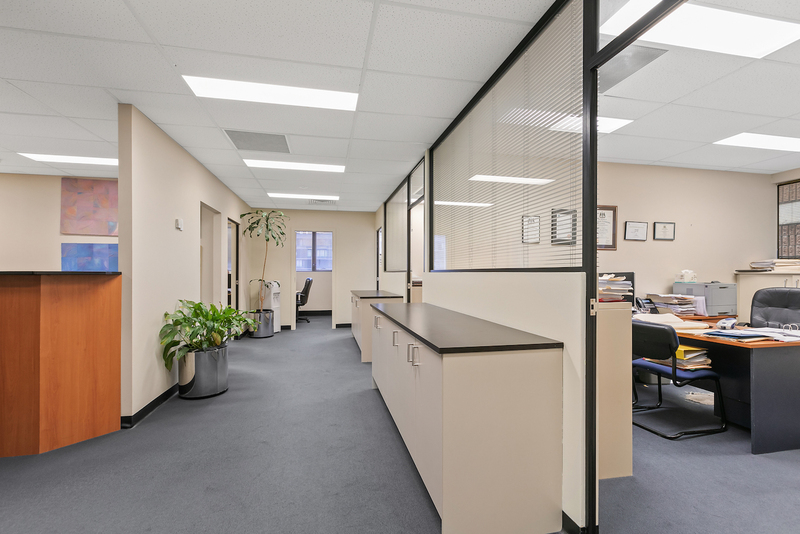 These 3 partitioned offices provide a rare opportunity to purchase 3 adjoining lots with 4-5 under cover car spaces on title. Perfect for an owner occupier or investor. Flexible sale terms with a potential short term lease back arrangement at strong rental terms! Stroll to Chatswood Chase and within a short walk of Chatswood station. Suite office or medical STCA. Separate electrical meters to each lot.